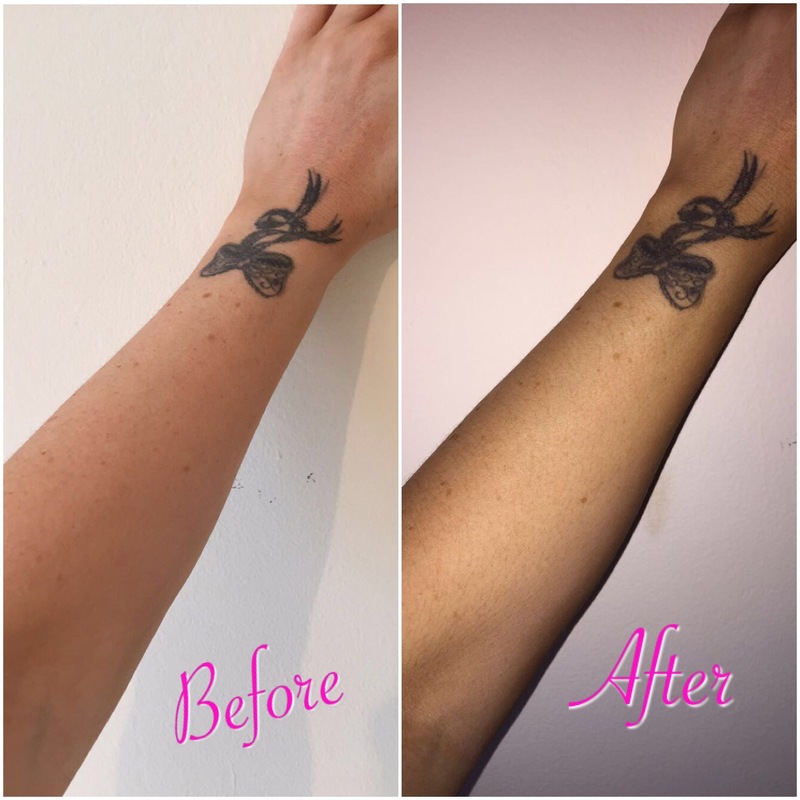 Today I’m here to write about the bbold smart tan I could not wait to share the news with you beautiful ladies.. I am sure you heard about it through peaches and cream blog. After that it had sold out across Ireland 😀 great news for the bbold team. Thankfully I managed to get mine from the lovely grange pharmacy here in Sligo! Also big thank you for them holding it till I could get out. Irish brand company bbold tells us …. Bbold mousse contuines to develop after your shower to give you a long lasting glow. contains kahai oil which contains 50% more vitamin E & twice as more vitamin F than argon oil. No transfer onto bed sheets. Me been me I never wash off after the amount time giving. I always love to leave on over night. I was really bronzed waking up I actually didn’t want to wash it off as I was afraid I’d lose a good bit of the colour like most tans. Pleasantly surprised I did not lose much of the colour at all. My bed sheets had no tan transfer only the pillow case had a wee bit. No dirty looking hands, knees or feet. Left my skin nice and soft. This a quick and to the point post as I don’t want to have a long blog as people get bored when a blog is so long. 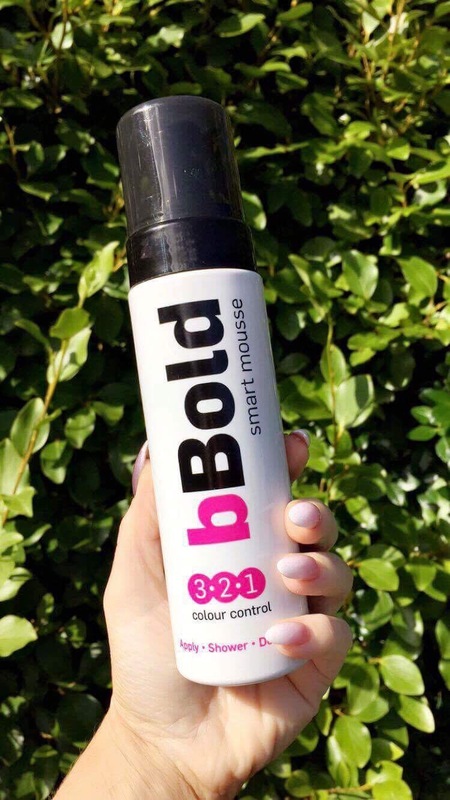 My score out of 10 for this bbold smart mousse gets a whopping 10 😍 it’s absolutely fantastic. By far the best tan I have ever tried.. 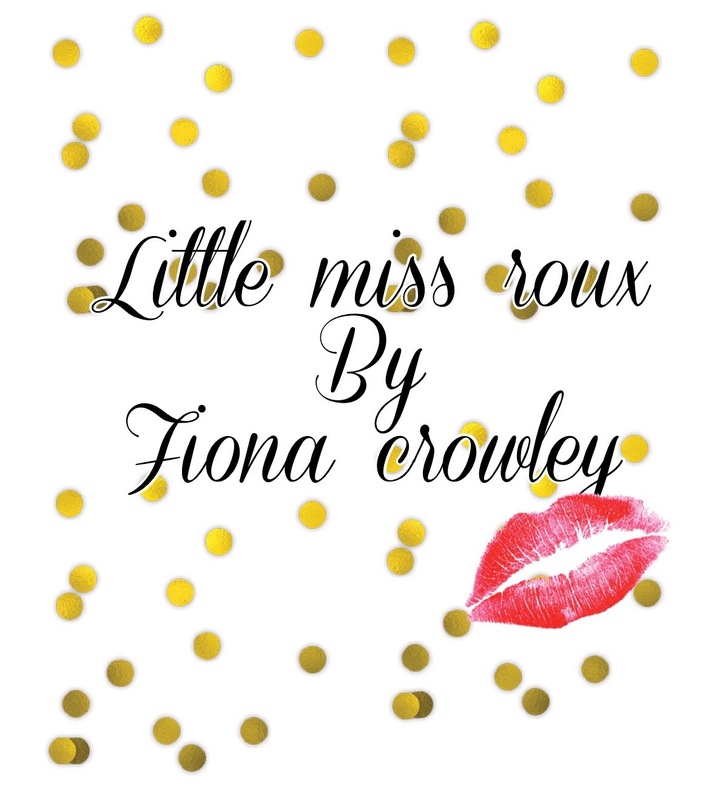 If you have not tried it I would highly recommend it’s worth €15! It’s basically a spray tan in a bottle!! This will now be my go to tan as long as it’s on the market..
Hope you liked the review and thanks again for all the support.